Sammi is in her first year coaching for Philly Blast. 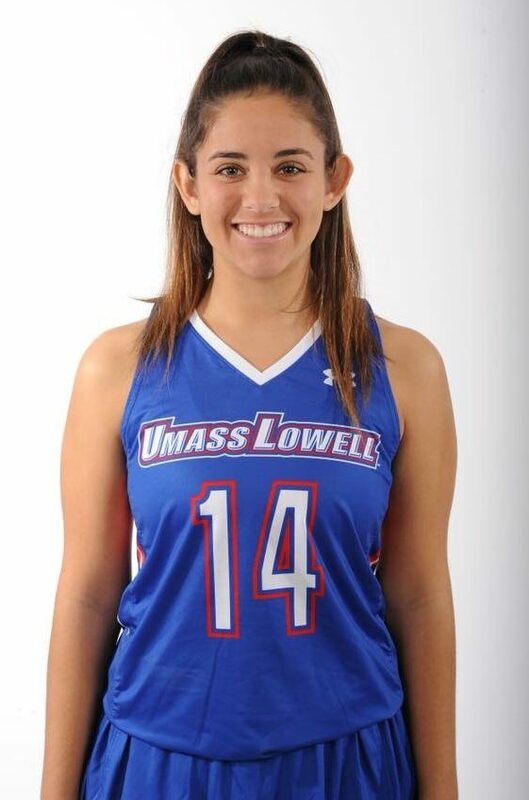 She currently attends UMass Lowell ’21 where she plays for the Division I lacrosse program and majors in Civil Engineering. Sammi is a graduate of Conestoga High School, where she was a member of the 2016 State Championship team and a four-year honor roll student.